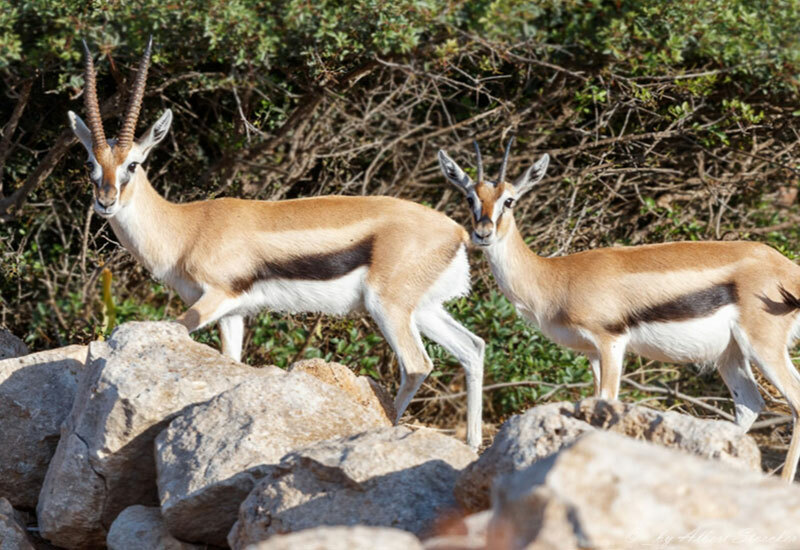 On this trip, you can re-enact the biblical story, by encountering some of the world’s animals before stepping aboard your own, small-scale ark. 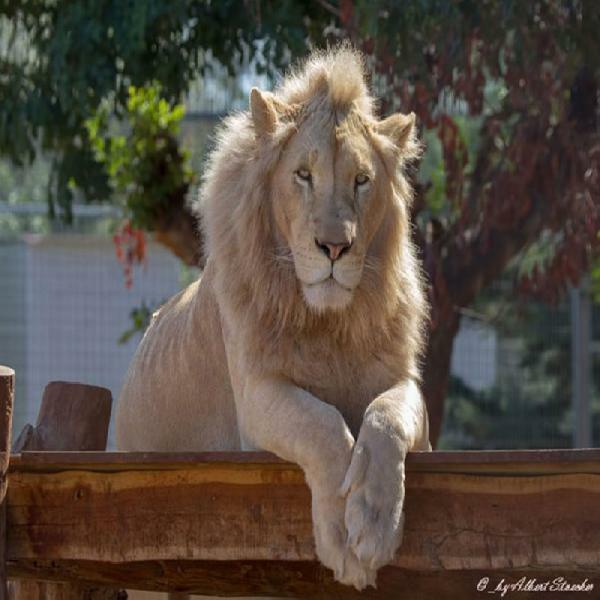 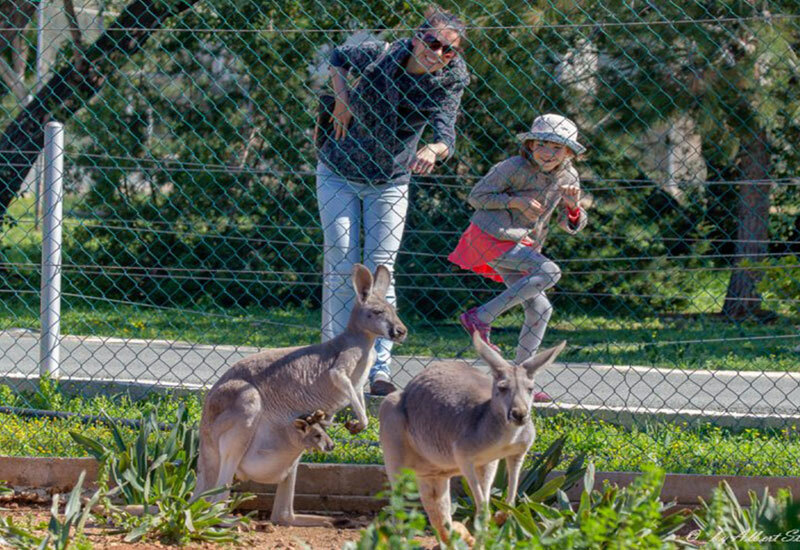 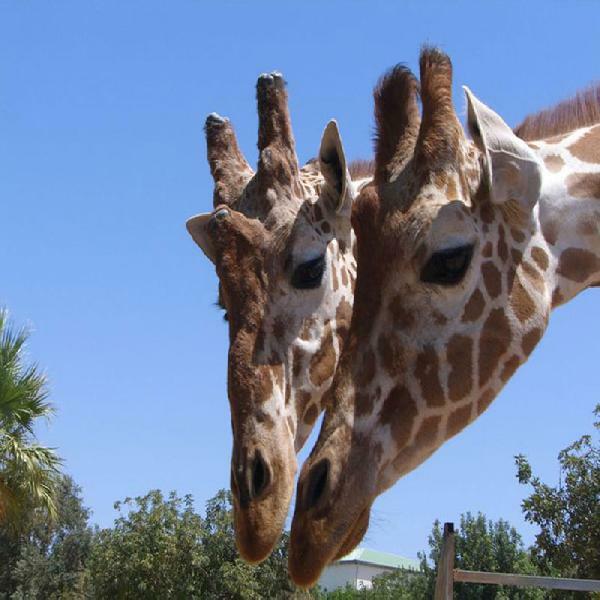 You’ll start the day in Pafos Zoo, where you’ll have the morning to wander around. You’ll get to see mammals, like tigers, giraffes and monkeys, plus slithering reptiles and a collection of colourfulbirds. 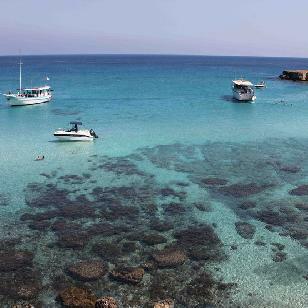 Later on, you’ll take a drive towards Latchi harbour and stop for a seafront lunch, before boarding a yacht for an afternoon on the Blue Lagoon. The captain will drop anchor so you can take a dip or snorkel in the crystal-clear waters. Alternatively, spend the time sunbathing from the comfort of the boat’s deck.